The New Classics Company is looking to cast a number of roles in their world premiere production of Fade. 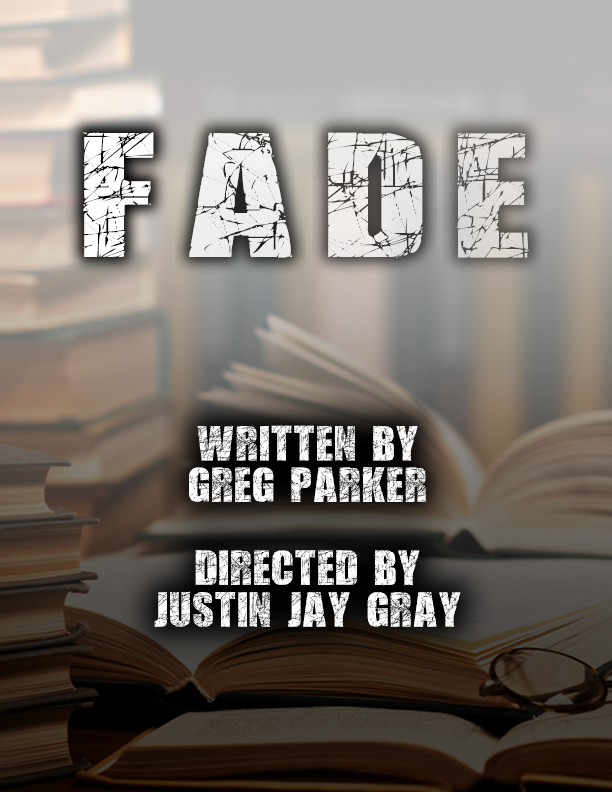 Written by Greg Parker, Fade tells the story of Henry Wilson, a brilliant academic struggling with a difficult, degenerative mental disease. As his memory slowly fades we witness the effects on his family members, particularly his youngest daughter Aerin, and husband Martin, who take him in and serve as his primary caretakers. As time begins to run out, his coping mechanisms become eerily more real and he struggles to make peace with the greatest regrets and secrets of his life. We are currently seeking to cast five roles. Henry Wilson: Late 50s to early 60s. A career academic who raised 5 girls on his own after the death of his wife, Ginny. He is incredibly intelligent, but finds that his analytical approach to life is proving ineffective in dealing with his disease. As his grip on reality begins to fade, he becomes tortured by the secretes he has kept from his family, particularly Aerin. He is the lead of the show and offers a lot of fun opportunities for some complex character interpretations. Martin Canters: Early to late 30s. He is Henry’s son in law and Aerin’s wife. He is particularly skilled at defusing difficult situations with his sense of humor. He struggles to support his wife and help keep her family together, often times becoming the unintentional target of their anger. Ginny Wilson/Veiled Woman: Late 50’s to early 60’s. Henry’s deceased wife who appears as a spectre to him throughout the show. A fairly small part with only a few short but extremely vital scenes. Young Man: Early to late 20’s. A projection of Henry’s mind who takes the form of a former debate team opponent from his time at Yale. Young Man serves as both the angel and devil on Henry’s shoulder, as he is the physical manifestation of Henry’s coping mechanisms. Martin 3: Early to late 30’s. A copy of Martin, conjured by Henry as he begins to lose his memory. A small role who only appears in one scene. Performances will run August 3-5th and 10th-12th, with all performances taking place at the Guyer Art Barn in Hyannis, MA at 7pm. Rehearsals will run through the month of July. For any questions, or to be considered for a role, please email director Justin Gray at justinjosephgray@gmail.com. Please list any and all acting experience, or attach a resume.